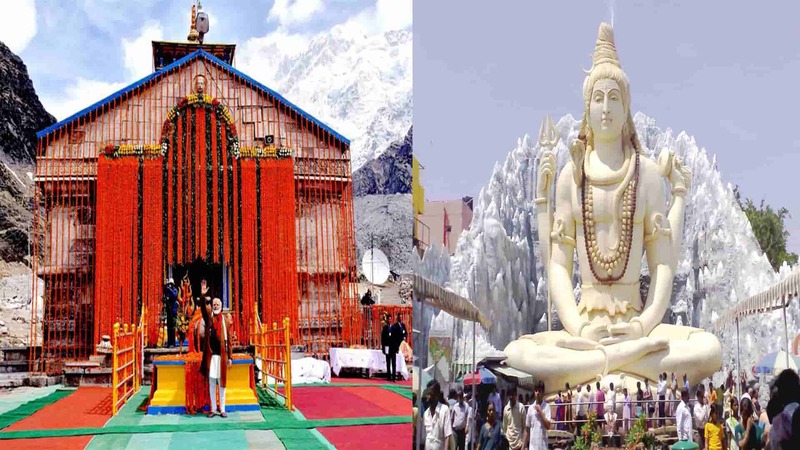 Temples & Sight Seeing - Har-ki-Pauri, Chandi Devi & Mansa Devi Temple, Daksha Mahadev Temple, Bilkeshwar Mahadev, Anandmai Ashram, Pawan Dham, Bhooma Niketan, Vaishno Devi Temple, Doodhadhari Temple & Bharat Mata Mandir..
Drive to Uttarkashi via Barkot. Check in Hotel, Later visit Vishwanath Temple. Night Halt. Uttarkashi : Situated at the bank of river Bhagirathi. The temple of Lord Vishwanath is located here where a massive iron trident is erected. The other important temples situated here are Ekadash Rudra, Bhairav, Gyaneshwar and Goddess Kuteti Devi. Day 6: Uttarkashi - Rishikesh. Early morning, Drive back to Rishikesh. Check in Hotel. Overnight stay. Rishikesh, the 'place of sages' is a celebrated spiritual town on the bank of Ganga and is surrounded by Shivalik range of the Himalayas on three sides. It is said that when Raibhya Rishi did hard penances, God appeared by the name of " Hrishikesh " and this area hence firth came to be known as Rishikesh. Temples & Sight Seeing - Laxman Jhulla, Ram Jhulla, Triveni Ghat, Bharat Mandir, Shivananda Ashram, Parmarth Ashram.Swarg Ashram. Comprehensive Package for 2 Adults in 1 Room for 06 Nights. all sights seen by Individual Cab. Do dham yatra package is the most popular spiritual pilgrimage in India. Gangotri and Yamunotri are amazing spiritual destinations for a do dham yatra package. Do dham yatra package constitute of the most lovely religious destinations in the sector. Spiritual travel has taken the world by a storm. 2 dham yatra package is so cost efficient and value for money. Do dham tour packages consist of great travel destinations to choose amongst char dham. Do dham yatra package is most popular among travellers who can't undertake the char dham. In one go, for many devotees doing a char dham yatra is not possible. 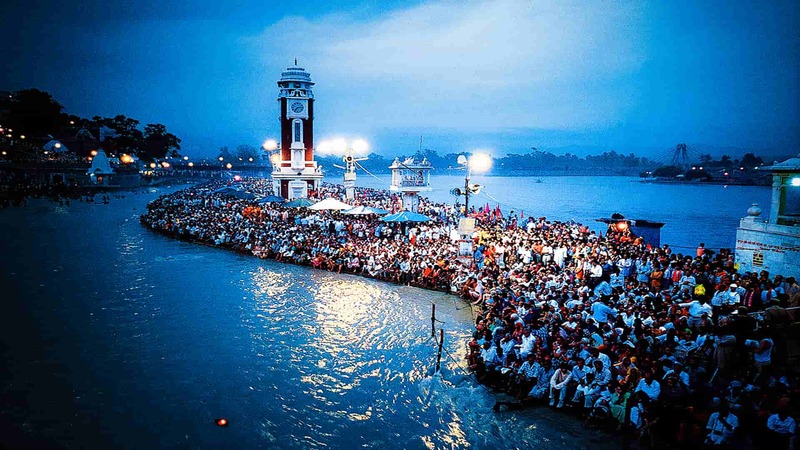 Thus these pilgrims can chase a wonderful 2 dham yatra package. Do dham tour packages are lovely and concise tour packages for spiritual devotees. Do Dham Yatra Package is the major attraction of spiritual tour. All over India and across the globe, do dham yatra package is the major attraction of spiritual tour. Do Dham yatra package is the most incredible way to explore Yamunotri and Gangotri. 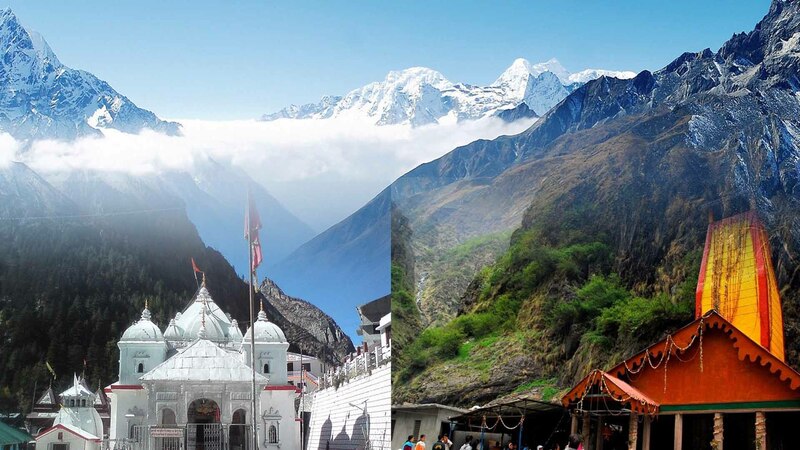 There are do dham tour packages also available for Badrinath and Kedarnath. Do dham yatra package is an influential religious tour package. Do dham tour packages offers great exploration of these divine places to the pilgrims. These journeys are soul satisfying. Do dham yatra package is so cost efficient and less time consuming. This can be undertaken by the devotees of all ages. Do dham tour packages are just designed for pilgrims who can not undertake the char dham yatra in one go. This rejuvenating Do dham yatra package is a lovely way to undertake this marvellous trip. Do dham tour packages will set you hungry for more. With this great package you can explore all the char dhams. Do dham yatra package is most cost effective and a simpler package. 2 dham yatra package is surreal and brilliant. Do dham tour packages are enlightening.